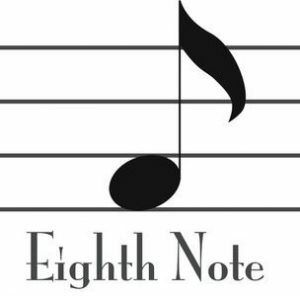 ‘The Eighth Note’ is 8 quick Questions with Wellington Musicians. A chance for us to catch up with people & see what they’re up to, or introduce you to a new musician/band and their music. Today’s guest is Reece McNaughten, now based in Berlin, who has been involved in many projects on the local scene including WILL AND REECE, WEST COAST bULLIES, BALLER PLAYER GNAR, BIG FLIP THE MASSIVE & has worked with Grayson Gilmour, Orchestra Of Spheres, FAMILY CACTUS and more. My names Reece McNaughten I perform under BIG FLIP THE MASSIVE. The music I make is chaotic and melodic, it has extremely complex rhythms that I perform with my drum kit live. I also us my drums as a way of interacting live with the accompanying creepy 3D world that I project behind me. What have you been working on lately? Any new tracks or albums on the way? I’m currently recording a bunch of tunes for my upcoming independent release titled: VISUAL ONSLAUGHT. 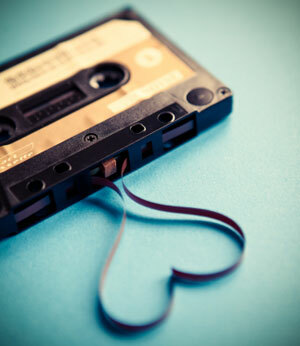 Where is the best place people can follow you & find your music? My Website, Facebook or Instagram. What were the 3 most influential albums to you growing up? Which other Wellington musician (s) would you most like to work with? I’ve been fortunate to have worked with almost everyone in wellington in some weird ensemble, be it last minute gig thrown together or in a project. I would really love to collaborate with Riki Gooch and anyone else doing forward pushing music. Wellington has a lot of forward pushing artist at the moment. What ’s your favourite Wellington venue to play in? Would have to be the Pyramid Club. That place is a special intimate zone where you have to play your best, it’s also one of the freest places to experiment with your craft. In your songwriting or composing (or the band’s songwriting) how do the compositions and songs take shape? They usually start with a silly thought about something. One lyric line will repeat over and over until I can’t get it out of my head, as I put it down on paper I can start see what I can do to totally ruin it so it self destructs. The visuals usually come from the lyrics. I seem to play really intense upbeat music, I think mainly because it feels good to throw your body into something 100%. Where/when is your next gig?